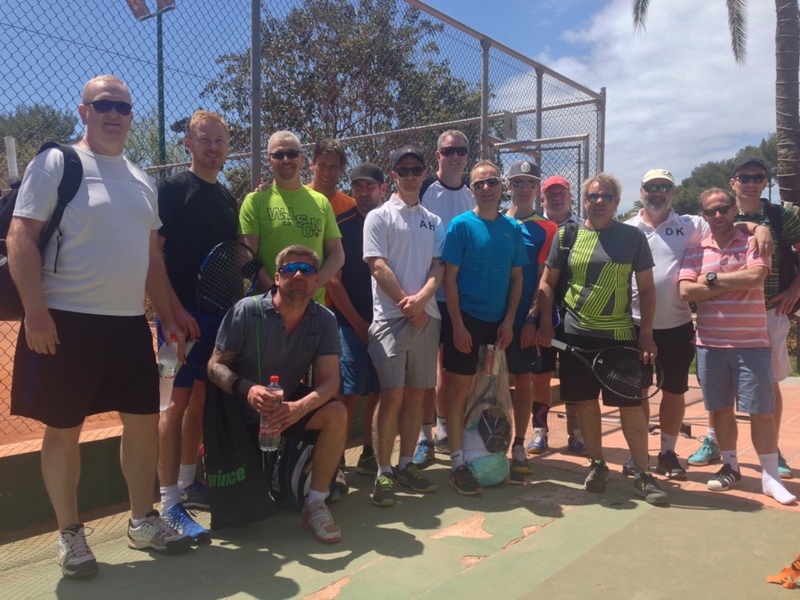 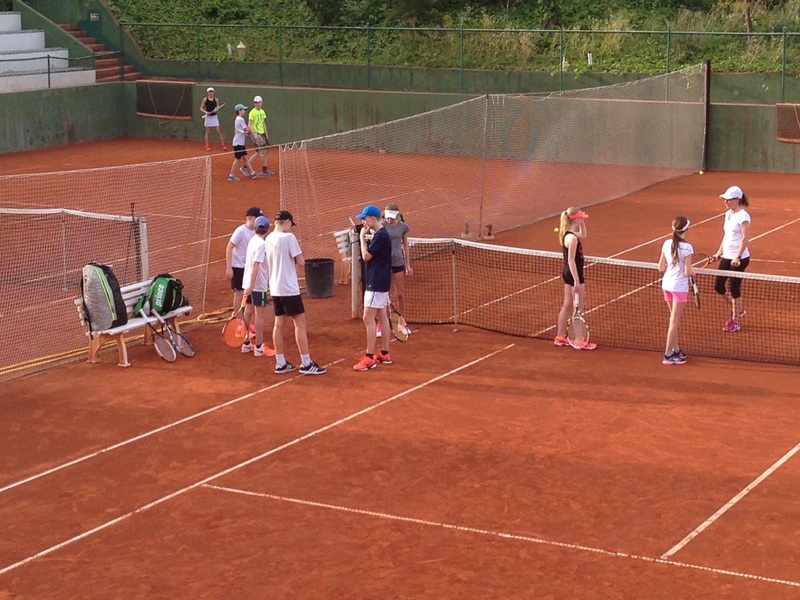 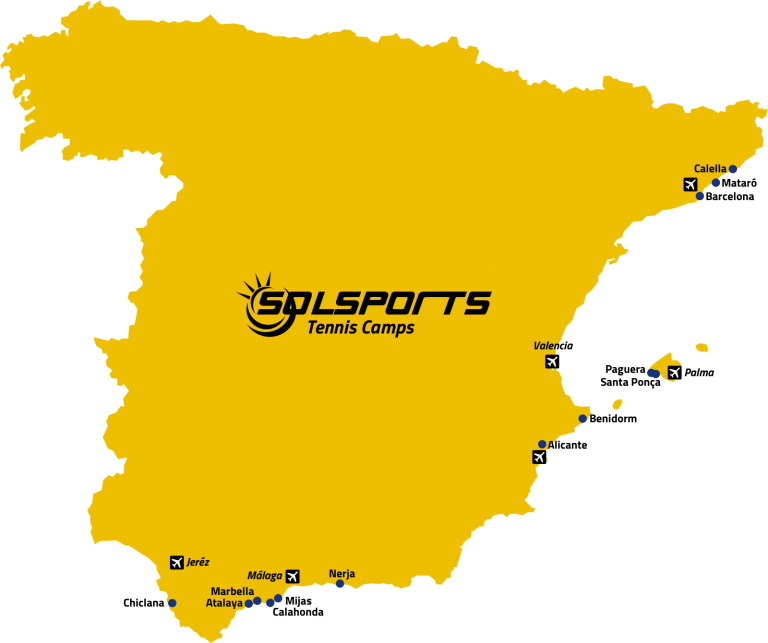 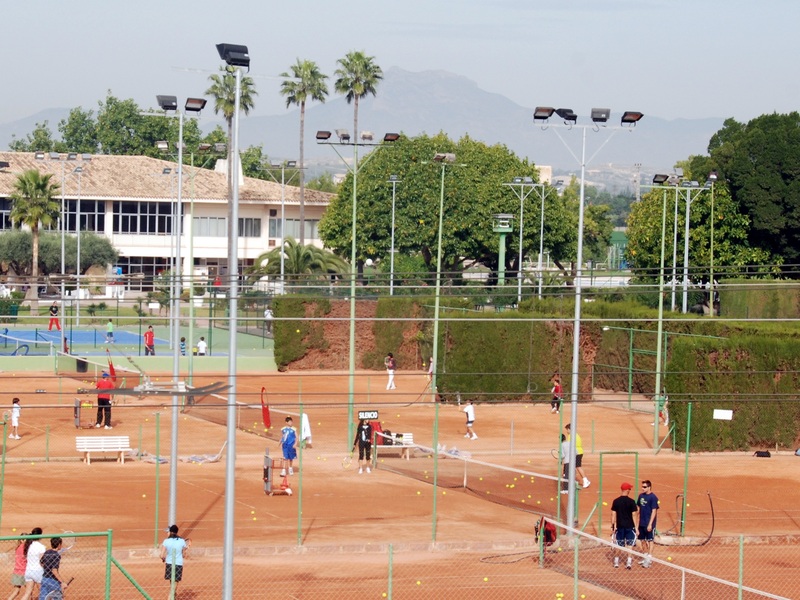 Sol Sports offers tailor-made tennis trips to Spain, giving our clients the chance to enjoy Europe’s best climate and play on perfect clay courts. 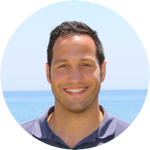 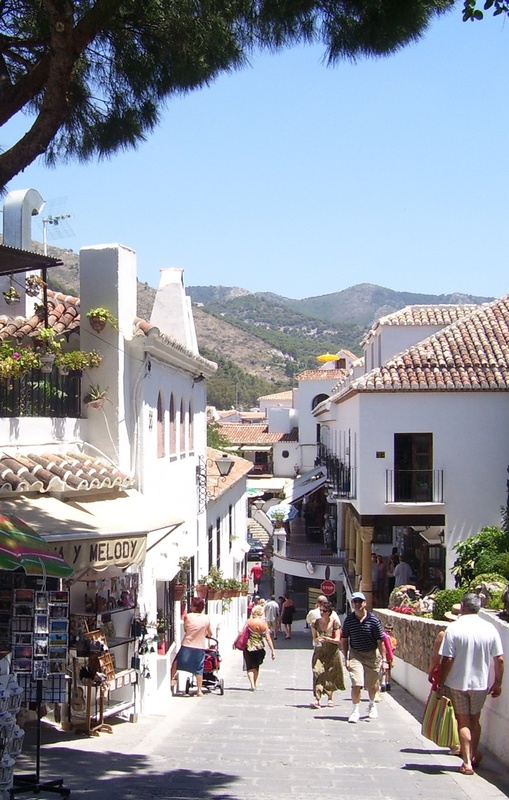 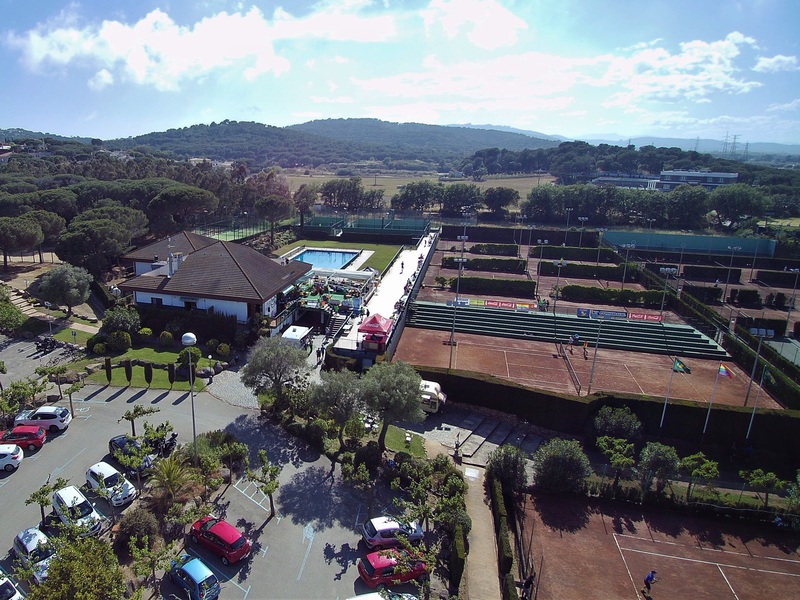 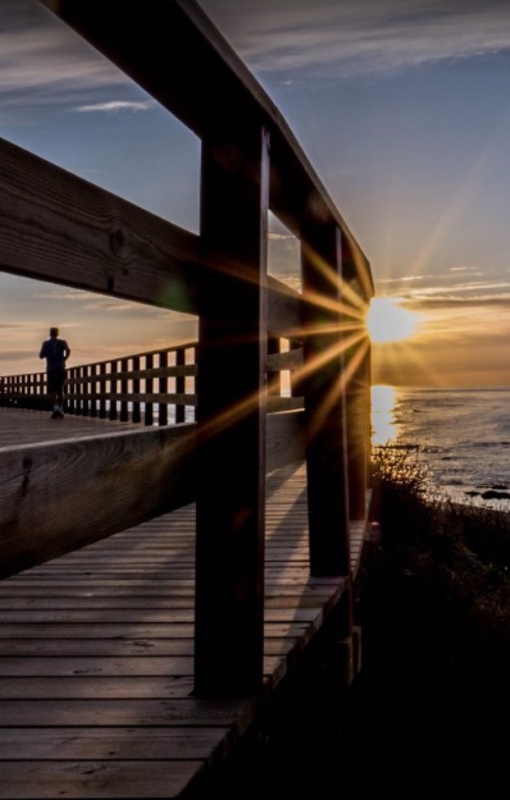 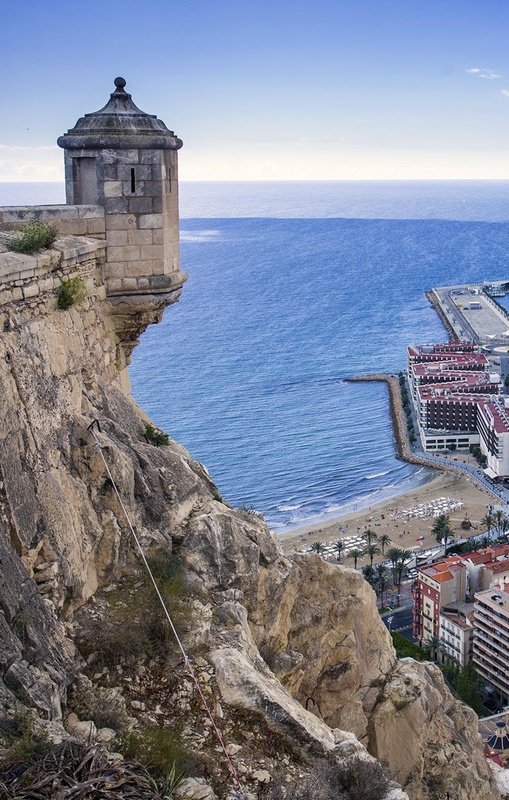 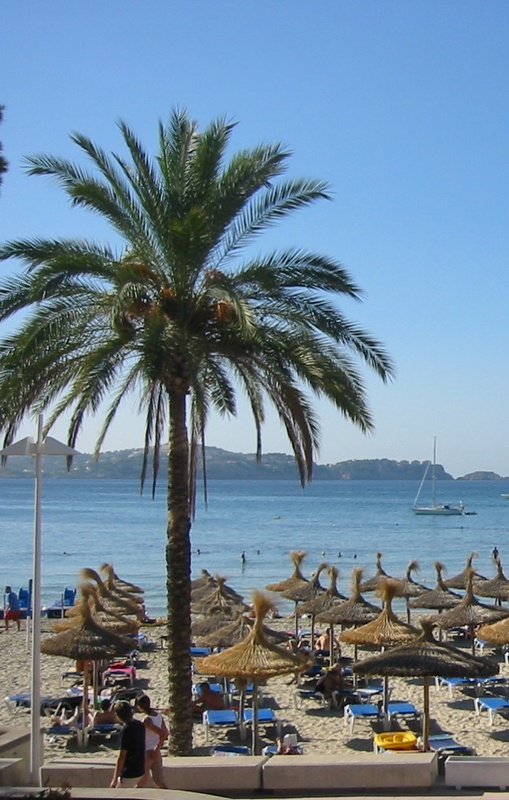 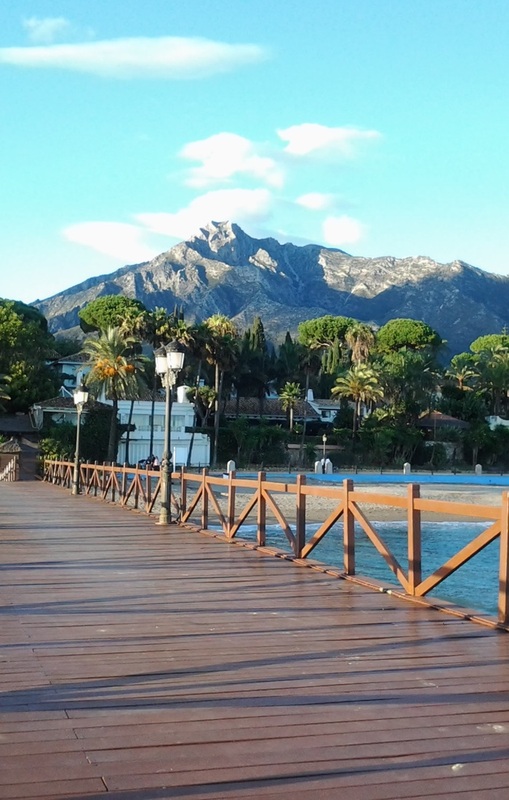 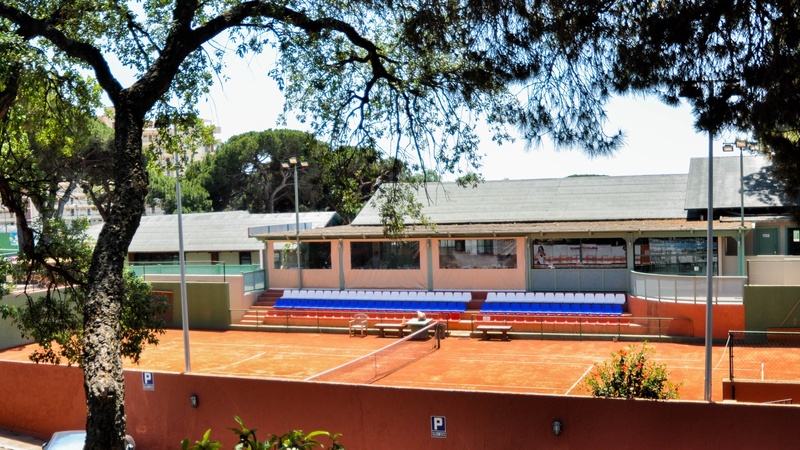 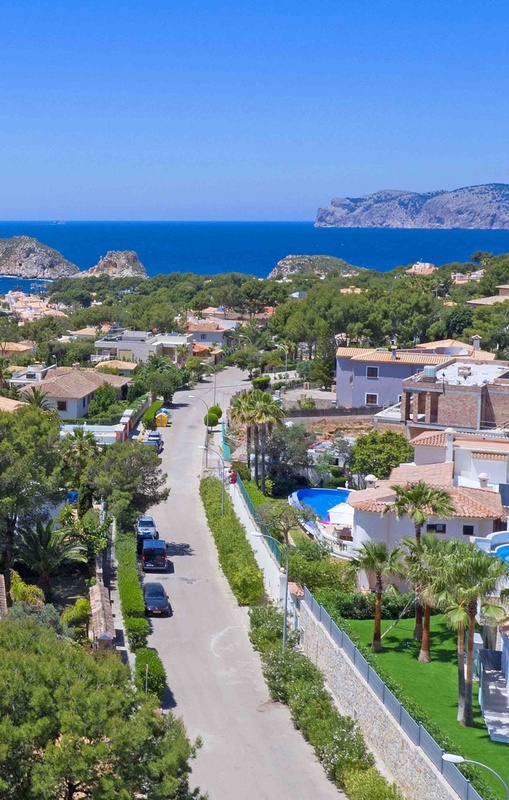 Ranging from self catering apartments to luxurious hotels we provide a hassle free package for tennis clubs to stay, play and enjoy the hotspots of the Spanish coastal cities. 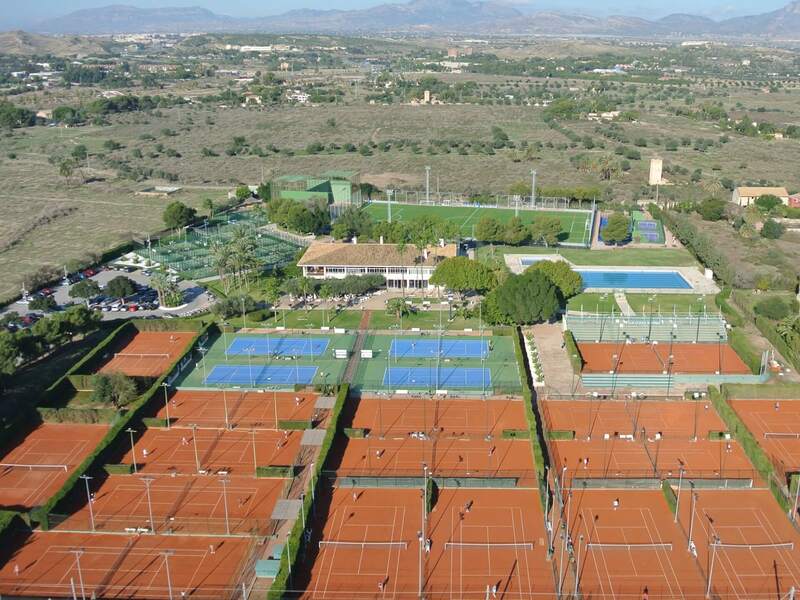 Sol Sports will be on hand to assist you throughout your trip, from booking accommodation, arranging matches against local clubs if needed, to booking courts, tennis pro’s and simply ensuring that you have an enjoyable stay.